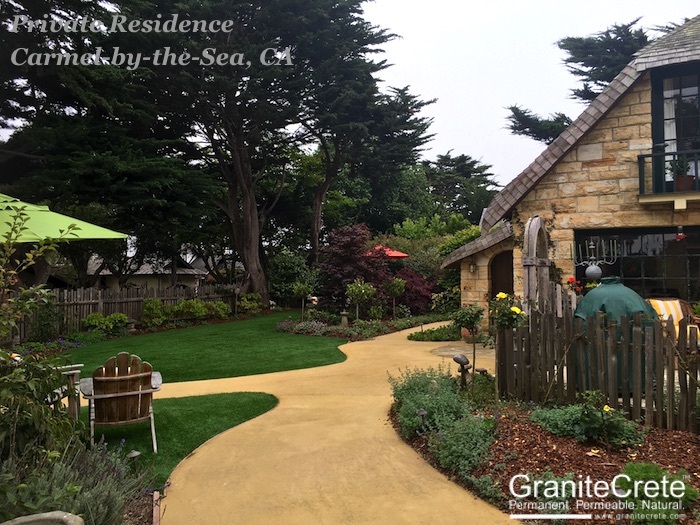 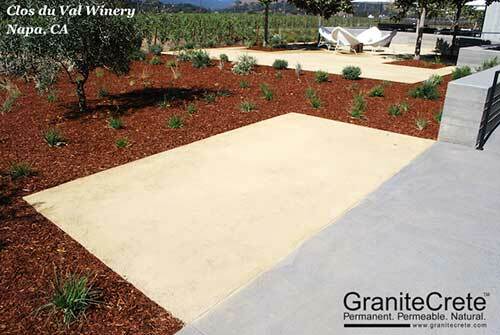 ​​GraniteCrete can be mixed with existing surrounding native soils! 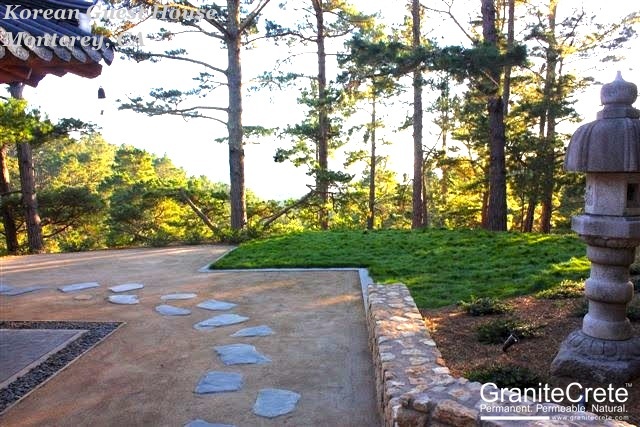 This pathway blends seamlessly with the surrounding landscape. 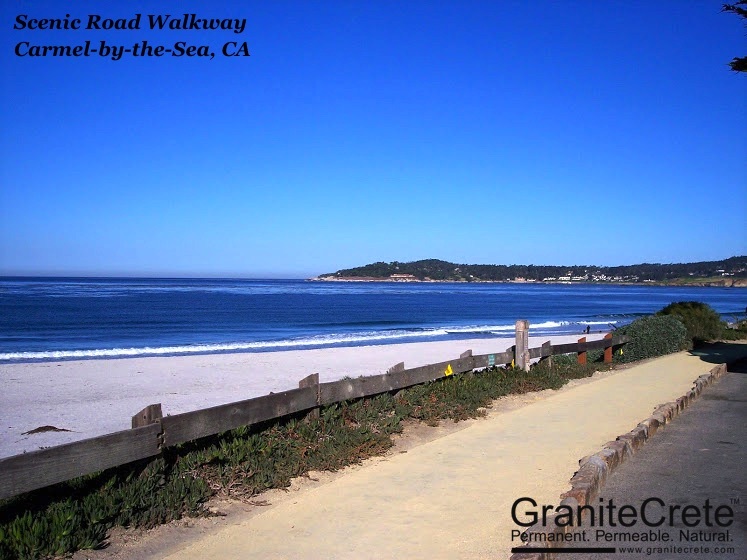 Beautiful GraniteCrete pathway along the beach.